Father’s Day is Sunday, June 17. Find great gifts for Dad in downtown Black Mountain! 1. Don’t settle for a regular tie! 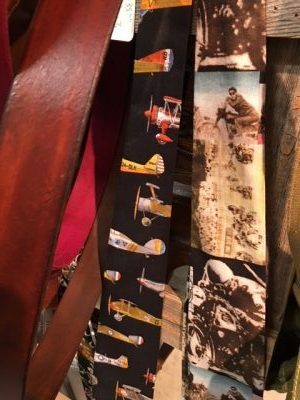 Design Driven Studio on Black Mountain Avenue has vintage-inspired airplane and motorcycle ties, plus handcrafted belts and unique temperature-acclimated art hoodies. 2. Get Dad a new fragrance like Bourbon Vanilla or Cedarwood Marine! 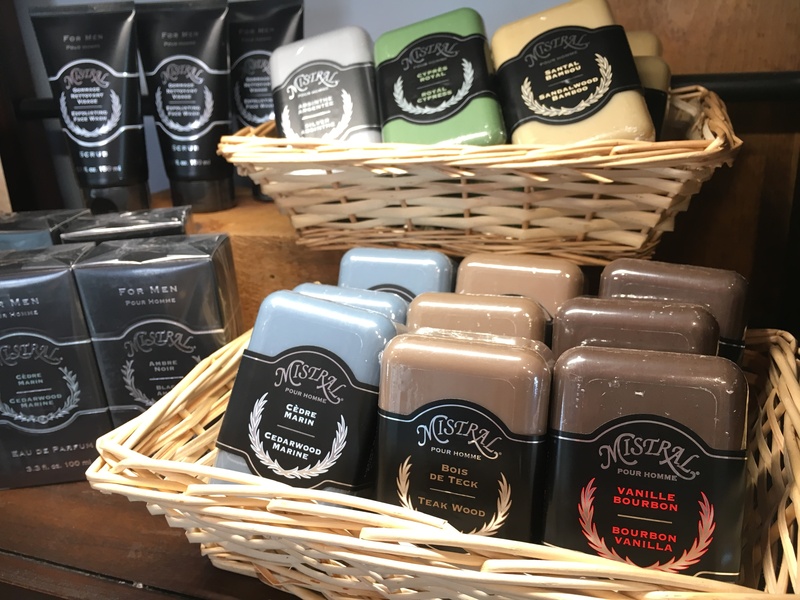 Europa on Cherry Street offers colognes, beard oils, aftershave balms, shaving soaps, and soaps, all made in France. 3. Will Dad be grilling this summer? Spice It Up! on Cherry Street has some smokin’ gifts, including delicious rubs and smoked salt samplers, tasty hot sauces, and flavor-packed balsamic vinegars for glazing and marinating grilled meats and fish. 4. Does Dad need a new watch? Bella Gallery on Cherry Street offers handsome bracelets as well as watches for men that are made in Denmark and carry a lifetime warranty. 5. How about a beautifully handcrafted “wood spirit” for Dad’s man cave from The Dancing Dragonfly on Broadway? 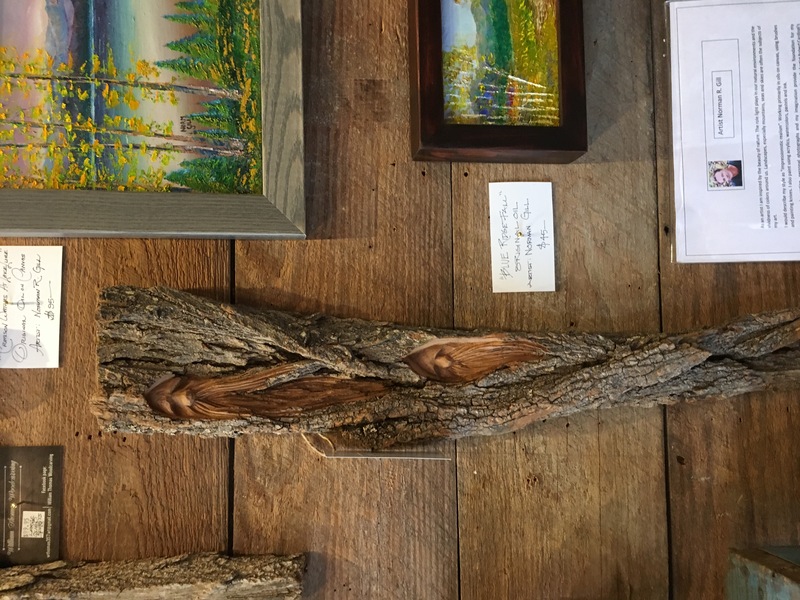 This local artist also carves walnut, cherry, and sourwood bowls and other intricate works like dioramas inside cedar logs, all available exclusively at Dragonfly. 6. Does Dad appreciate his vintage jams? Head to Toe on Cherry Street offers vintage vinyl albums, plus an array of men’s socks, hats, and tee shirts. 7. Does Dad have a sweet tooth? 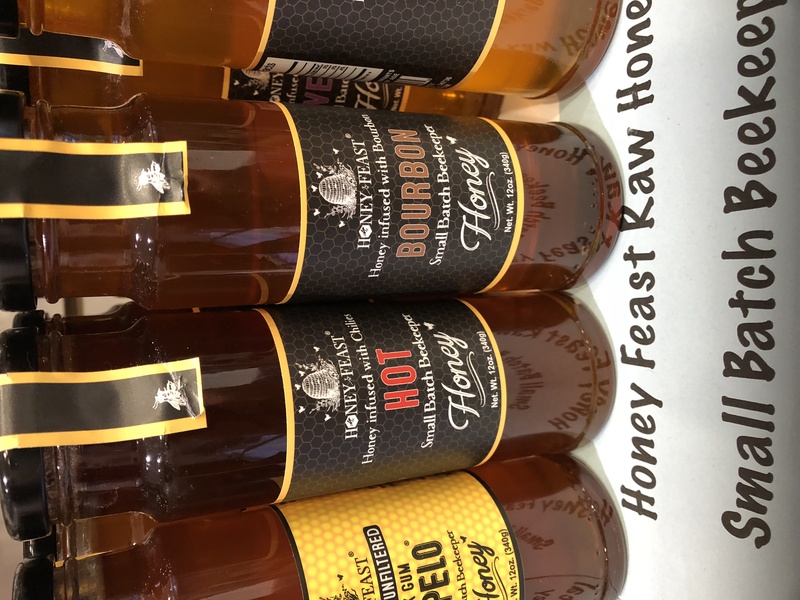 Sweet on Cherry Street has old-time candies plus honeys infused with chilies or bourbon! 8. Do you have a handyman Dad? Town Hardware on West State Street has the perfect gift! 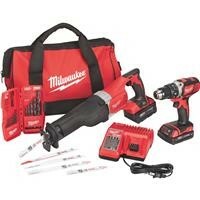 The Milwaukee M18 Lithium-Ion Drill Driver/Reciprocating Saw/Accessory Cordless Tool Combo Kit includes a 14-piece drill bit kit, a Sawzall blade kit, and a carrying case. Regular price is $329.99, but you can get it for $189.99, while supplies last!